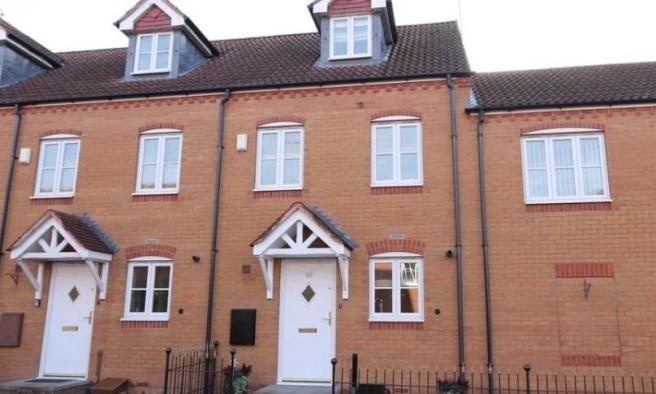 This Well-Presented 3 Storey, end of Terrace town house is located in a perfect area being walking distance to all of the local amenities in the area such as, shops , schools and leisure activities. Also including useful transport links with the near by train station. Ground Floor entrance area with porch area to a spacious hall area with modern wooden flooring with stairs to 1st Floor. A Downstairs cloak room with WC and Wash basin. Fully Fitted Modern Kitchen with Luxury fitted wooden units and integrated Oven and stylish tiled floor. 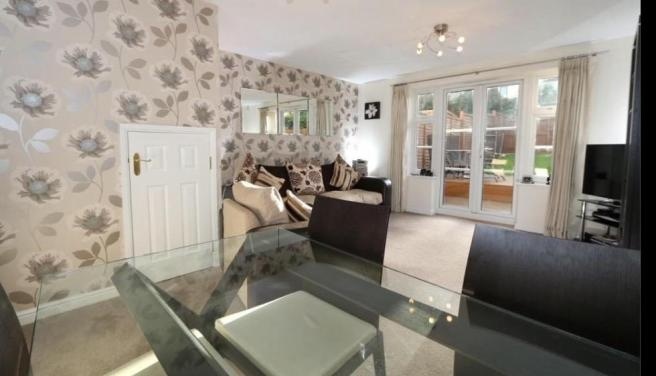 Also a Large Living/ Dining Area, with plenty of room for a full sized Dining table and large double doors leading out to the attractive, Good-Sized paved rear Garden with a southern aspect. 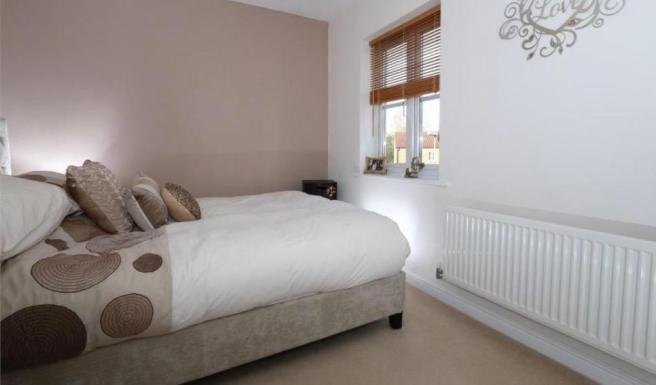 On the First Floor the landing area includes Two Good-Sized Double Bedrooms with fitted carpets both with plenty of room for a Double Bed and plenty of storage. The second bedroom, located at the rear offers two windows with front aspect. 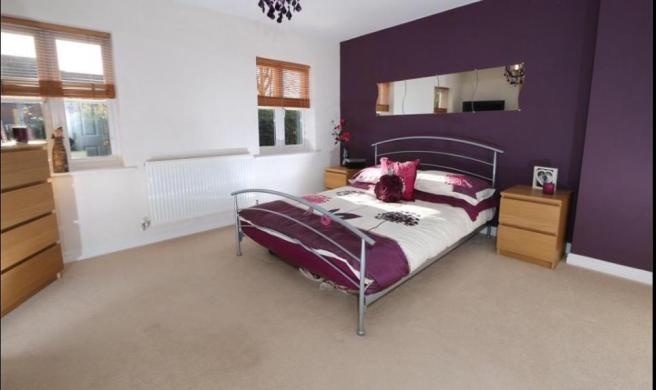 The Third Floor leads from a stair case to the Impressive Master Bedroom with En-Suite off the Bedroom. Including built in wardrobes. 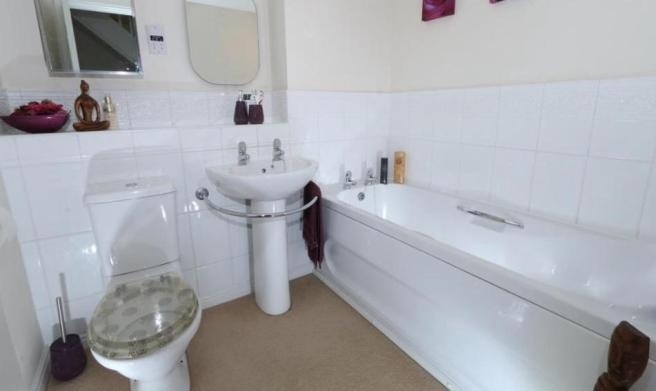 The Ensuite includes a walk in shower, Wash Basin and WC. 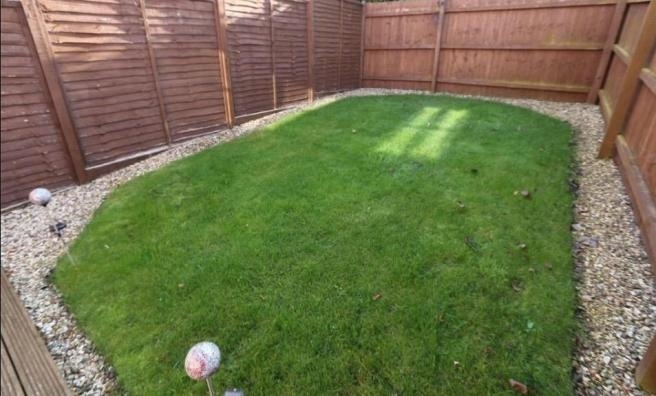 Outside of the property are two allocated parking space and plenty of on street parking. Also a Garage for even more storage. 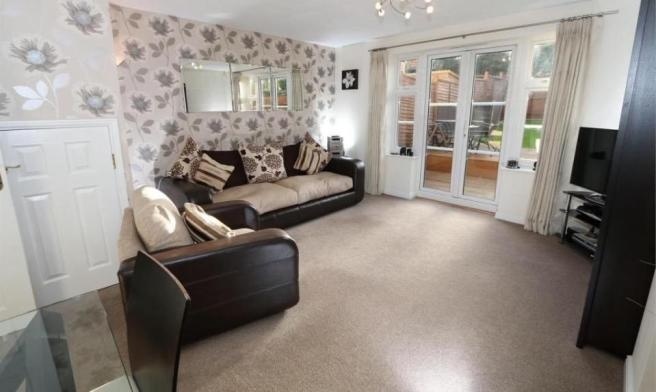 This property benefits from full Double Glazing throughout, Gas Central Heating, plenty of storage areas with loft access, storage cupboards and under stairs storage. 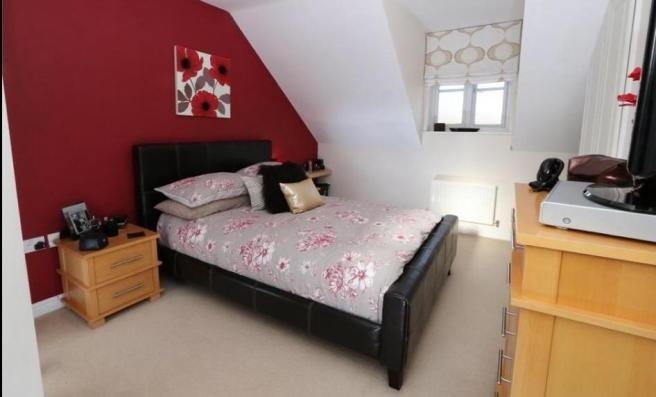 ,This Well-Presented 3 Storey, end of Terrace town house is located in a perfect area being walking distance to all of the local amenities in the area such as, shops , schools and leisure activities. Also including useful transport links with the near by train station. Ground Floor entrance area with porch area to a spacious hall area with modern wood flooring with stairs to 1st Floor. 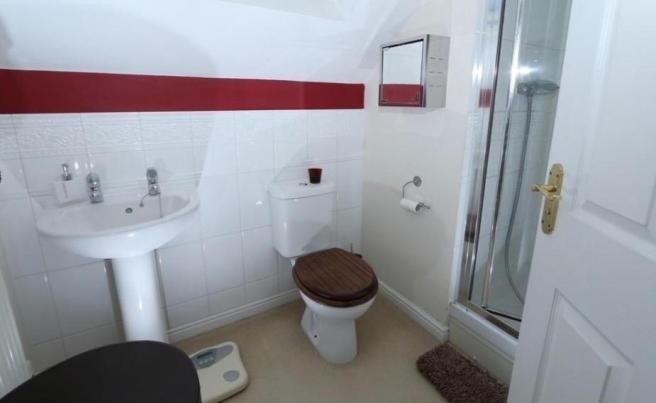 A Downstairs cloak room with WC and Wash basin. 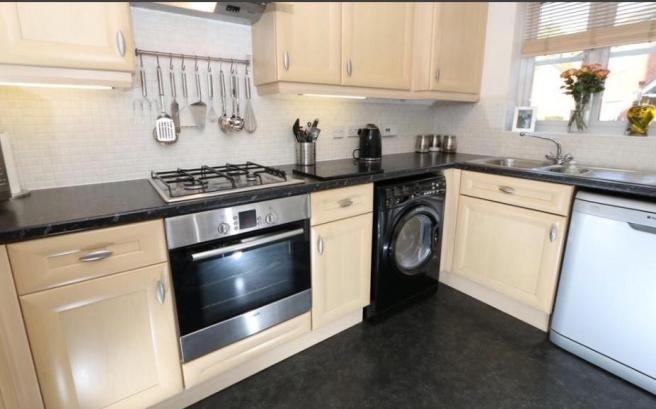 Fully Fitted Modern Kitchen with Luxury fitted wooden units and integrated Oven and stylish tiled floor.